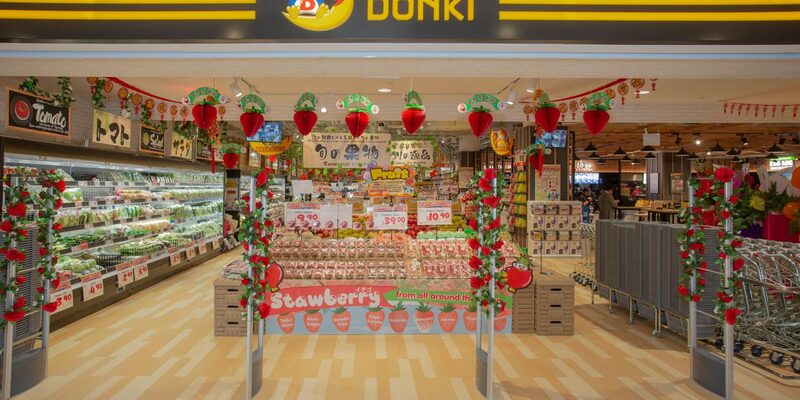 Known for its Japanese concept and value made-in-Japan products, Don Don Donki has opened its third and largest outlet at City Square Mall on 11 January 2019. 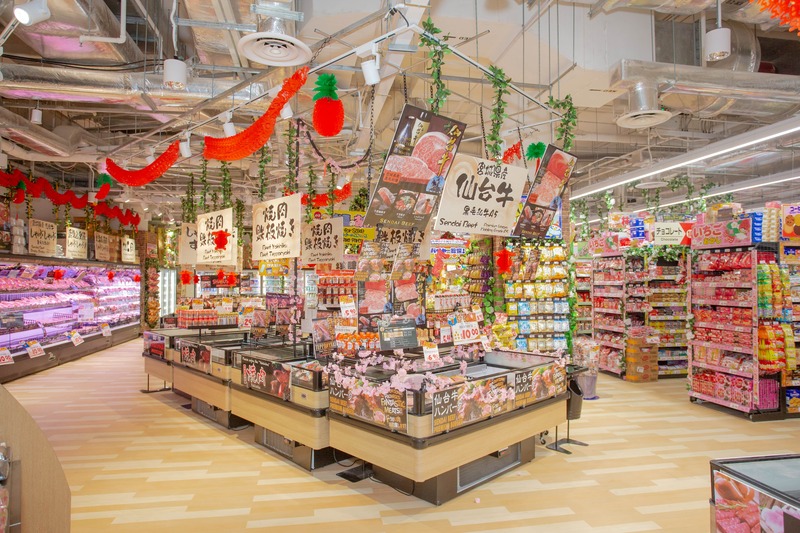 While this is good news for all of you Don Don Donki fans, it might be bad news for your wallet; this larger outlet means wider aisles for you to shop around and more products and perishables for you to buy. Don’t say we didn’t warn you! One thing that most of us Singaporeans love, a good bargain! Unique to this Don Don Donki outlet only, is a bargain section for all sorts of knick knacks and non-food items with prices starting from $2. 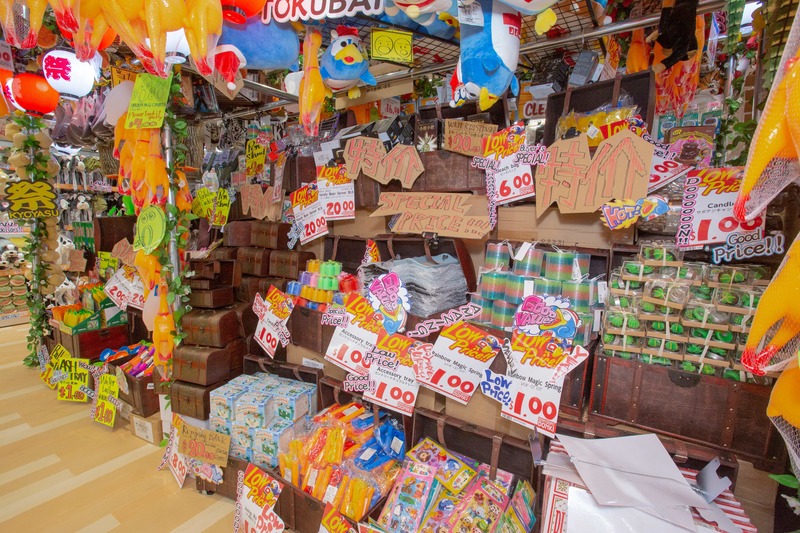 This section is decorated like the original Don Quixote in Japan, with the items displayed in carton boxes with price tags handwritten in bold. 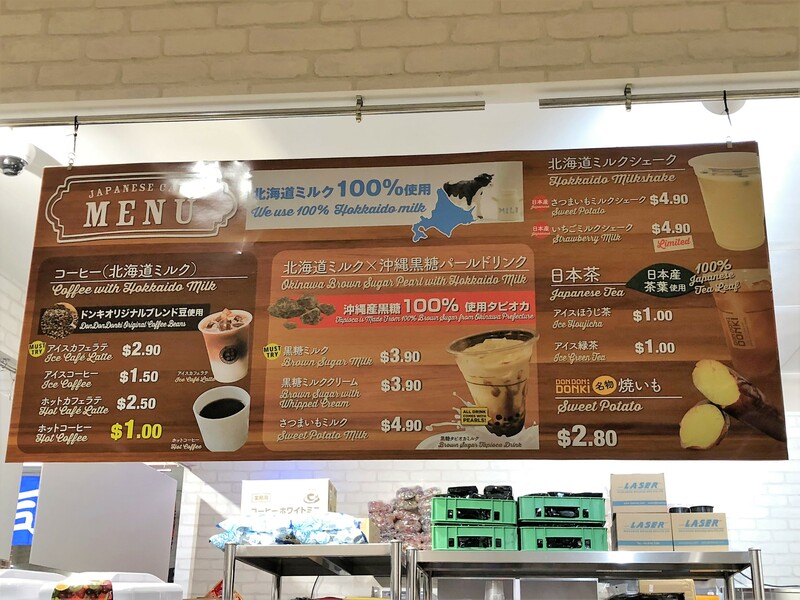 Previously only available at the Tanjong Pagar 100AM mall outlet, the Okinawa brown sugar pearl with Hokkaido milk and Sweet Potato milk can now be found at the City Square mall outlet as well! Hungry after shopping? 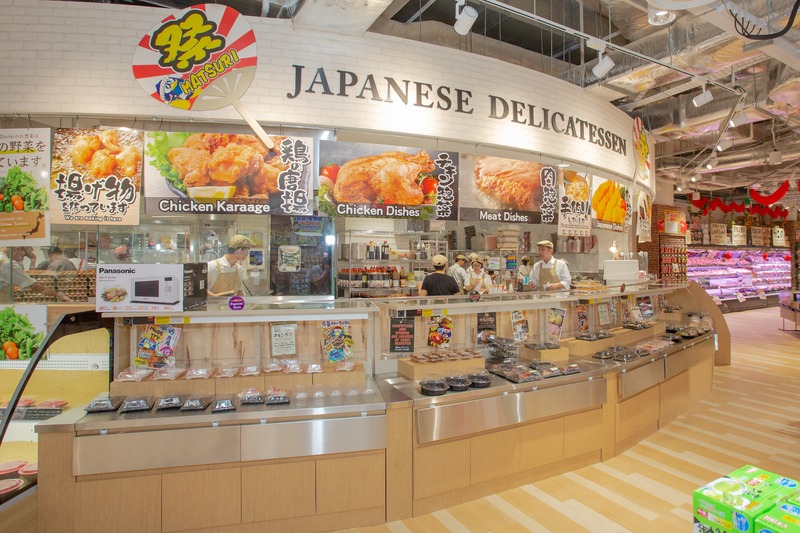 Head over to the in-store food court to get your fix of authentic Japanese cuisine. 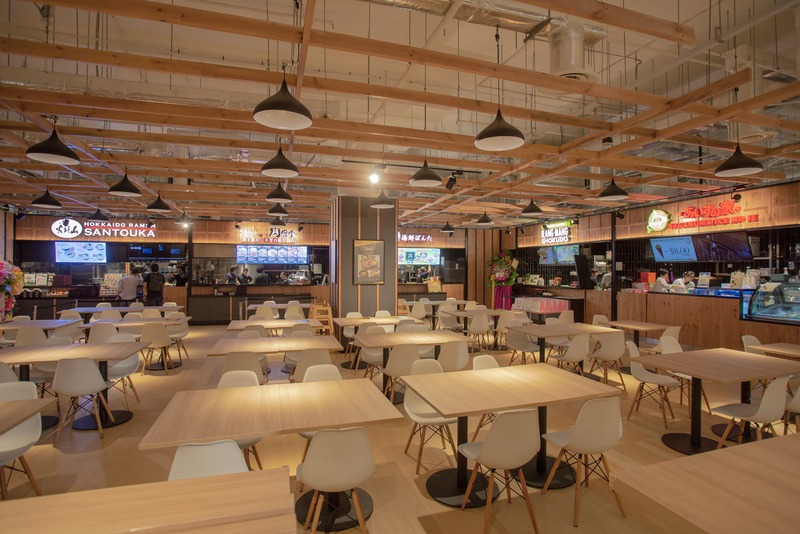 This in-store food court has 5 stalls in total, Hokkaido Ramen Santouka, Yakiniku Heijoen known for their beef bowls, Bonta Bonta, for their seafood and unagi bowls, Rang Mang Shokudo that specialises in fried chicken and Naganuma Ice no ie, serving Hokkaido ice cream and cream puffs. 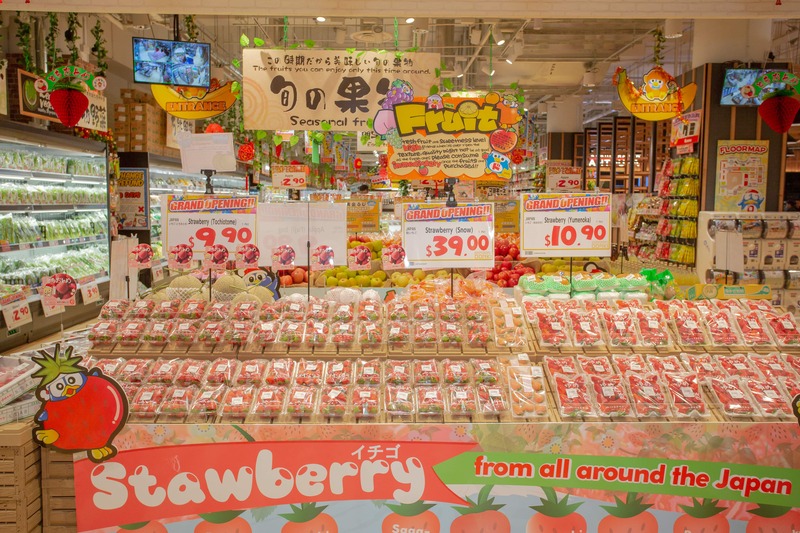 City Square Mall’s Don Don Donki has the biggest Delicatessen filled with both raw ingredients and ready-to-eat items such as karages, Japanese croquettes and even omu-soba displayed in coolers and shelves. So if you’re not in the mood for a quick and easy snack, you know where to go! Don Don Donki City Square Mall opens daily from 9am to 12 midnight. PreviousMeet the cast of “Captain Marvel” at Marina Bay Sands Singapore this 14 February – Register here, and now!